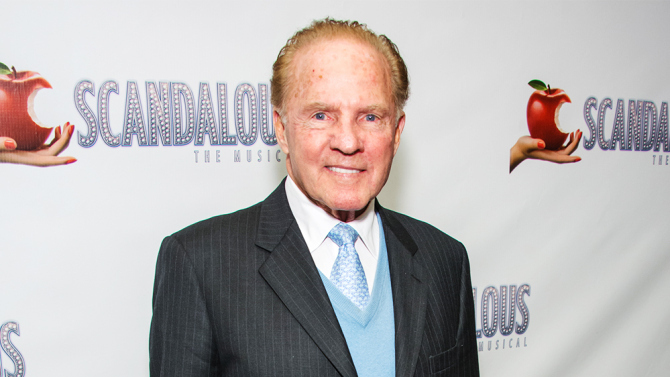 Frank Gifford, the former New York Giants star and longtime broadcaster, has died of natural causes. Gifford, a versatile two-way player, was the NFL’s Most Valuable Player in 1956 when he led the New York Giants to a league championship. 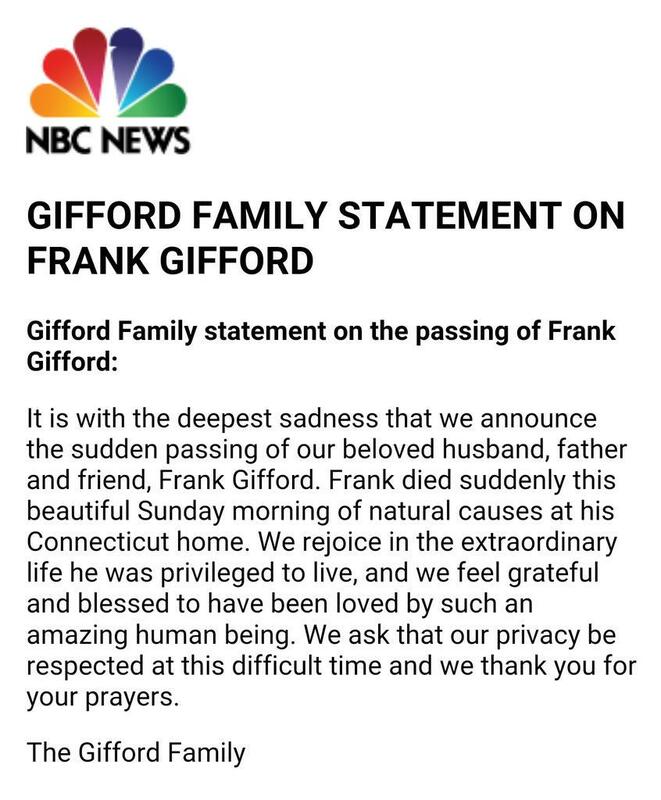 NBC News confirmed Gifford’s death in a statement. Gifford was the husband of “Today” anchor Kathie Lee Gifford.